At a time of record oil prices bio-fuels present an opportunity to reduce dependence on volatile global oil markets, create local economic opportunities in agriculture and industry and to improve the environment. Ethanol and bio-diesel are the two main sources of bio-fuels. Ethanol is a liquid fuel that can be produced from a variety of sugar and starch containing crops, such as sugar cane and grains. Kenya has produced ethanol from sugarcane since the early 1980s and for a time even blended it with petrol as part of a gasohol program. Ethanol can be blended with petrol in any ratio, or used straight, but requires the use of specially designed vehicles in blends above 10%, referred to as E10. Ethanol gel also has good potential as a cooking fuel as shown by Tanzania’s experience with ‘Moto Poa’. Biodiesel is a liquid substitute for petroleum-based diesel fuel made with vegetable oil derived from a wide variety of oil-bearing plants such as castor, coconut, cottonseed, croton, jatropha, rapeseed (canola) and sunflower. No vehicle modifications are required to use biodiesel blends of up to 20% (B20). Straight vegetable oil (SVO) that has not been processed into biodiesel could potentially be used in some applications, such as for stationary engines, transport with specially modified vehicles or for farm equipment. SVO and/or biodiesel could also potentially be used as a replacement for kerosene as the main source of light and cooking fuel in many parts of Kenya. 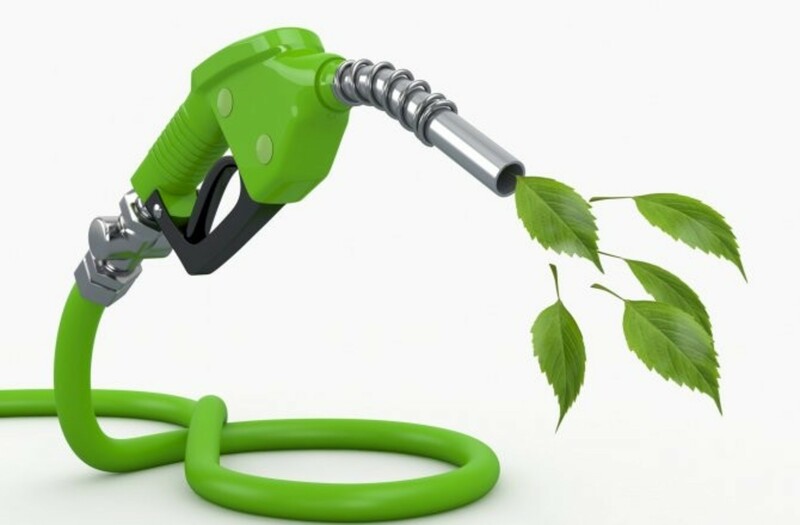 There is currently no specific legislation on bio-fuels in Kenya, although, the Energy Act 2007 empowers the Minister to promote the development and use of renewable energy technologies including bio-diesel and bio-ethanol.